I have in very good condition still on the car Titanium Exahust system on my 2003 Z06 that i want to trade for Borla Stingers Quad tips. 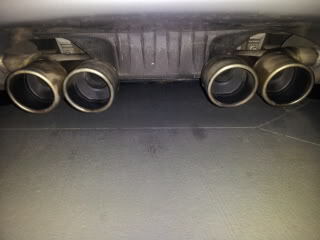 This exhaust flows excellent, sounds great and is very light weight and strong. Im not gonna do headers, im not pulling my cats off or doing anything crazy with my Vette and i would like it to sound louder. 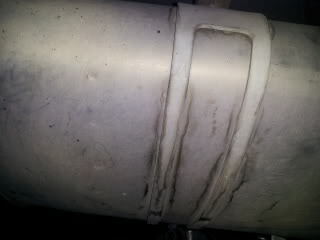 I do admit when you get passed 2500rpms on this exhaust it will sound deep and nice no doubt. Im use to my old camaro were you go death when your driving and would like something even louder, lol. Either way here are a couple of pics of it. Please email me with any questions [email protected] or message me.